Following up on last year’s A World Of Delights, Mirage is the sixth studio album by Radioactive Sandwich, purveyors of delectable psychedelic electronic music. 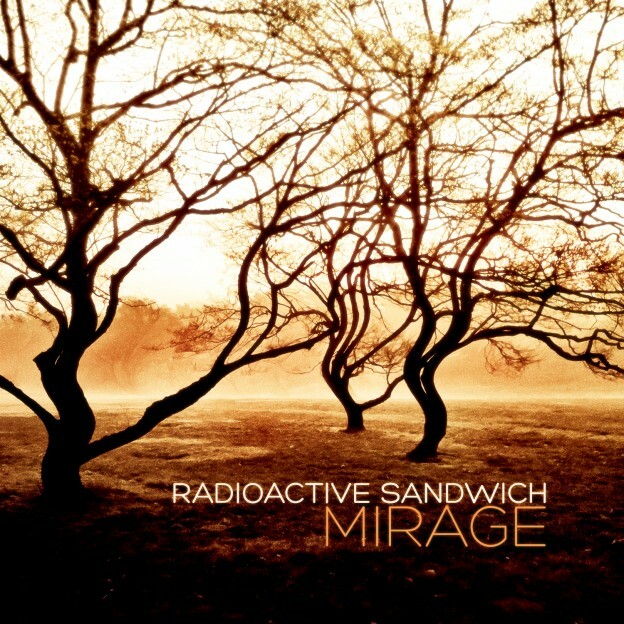 Jointly released by Omnitropic and Radioactive Sandwich Records, Mirage is a beautiful collection of enchanting and ethereal downtempo excursions into otherworldly bliss. 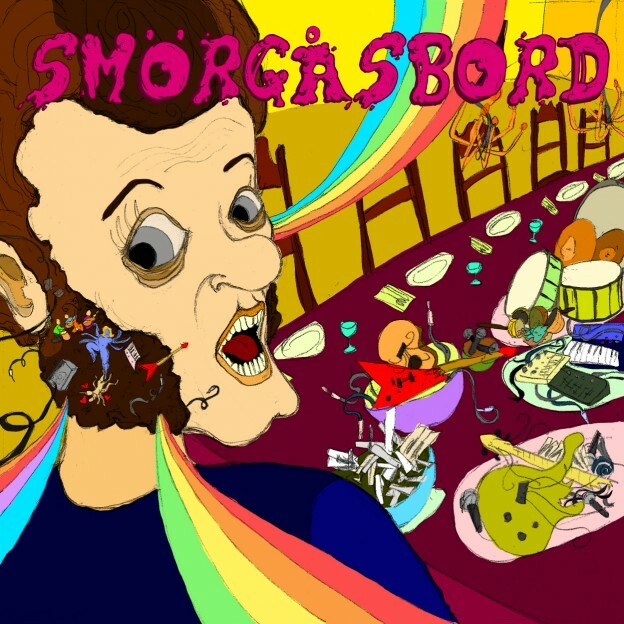 Demonstrating a wide range of influences from psychedelic dub to worldbeat, tribal downtempo, and classic chill out, this album will satiate your ears, your mind, and your belly. 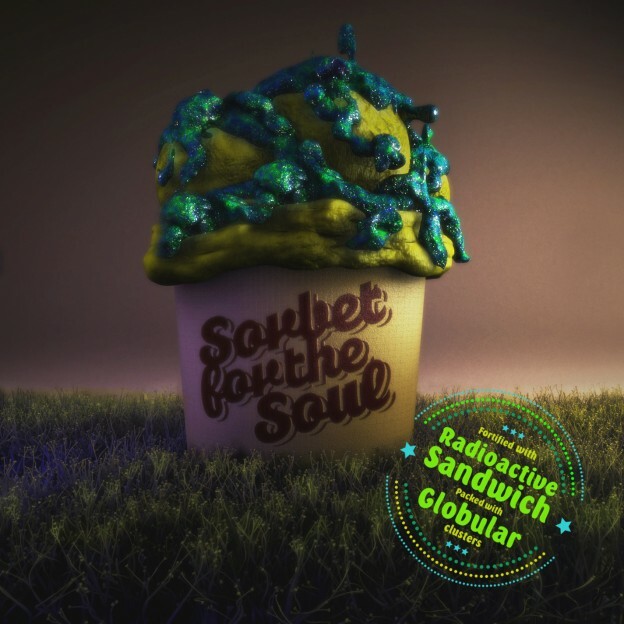 All tracks written, produced, mixed, and mastered by Radioactive Sandwich. Extra guitar on Sigogglin by Thriller Jacket Jamie. Original photography by Radioactive Sandwich. Released by Omnitropic [OMNI 009]. This post was published July 2, 2012, 7:18 am and updated June 14, 2014, 7:24 am by Basilisk. Category: Releases. Artists: Radioactive Sandwich. Styles: Downtempo, Psy Dub.